A supercar is a very expensive and high performance sports car or grand toure. 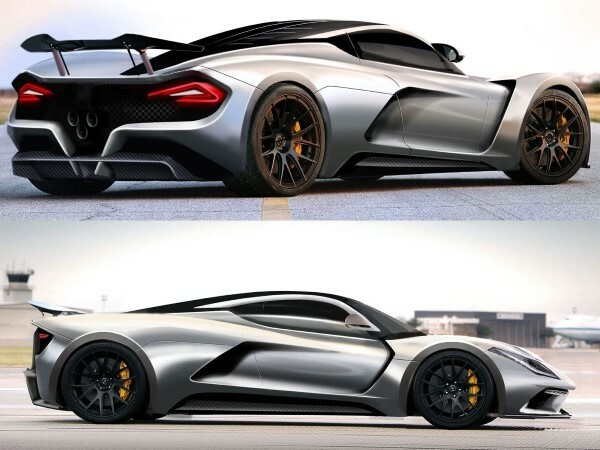 As well as a new set of body panels, which are more aerodynamically efficent than before, the Hennessey Venom F5 is set to get a heavily revised version of the twinturbo V8 that features in the Venom GT. The result should be at least 1,400hp, up from the paltry 1,244hp of the current car. Given enough space, Hennessey calculates the changes mean the F5 should be good for around 290mph. And you know what? Unlike some of the other claims in this gallery, we believe it..